Universal Studios Hollywood is one of the hottest theme parks in Los Angeles. It's no wonder, with updates such as the Wizarding World of Harry Potter and Walking Dead attractions bringing visitors from all over the world. Check out some of the new attractions at Universal Studios Hollywood that arrived at the theme park in 2018 and those coming soon. Kung Fu Panda joined Universal Studios Hollywood in 2018, with a new multi-sensory show at the DreamWorks Theatre. Replacing the Shrek 4D attraction, the new Kung Fu Panda ultra sensory show follows Master Po on an adventure destined to stimulate the senses while exercising your mind to unlock the hero inside through the power of kung fu. Universal Studios Hollywood closed its famous Jurassic Park ride last summer to make way for a new Jurassic World attraction scheduled to open in 2019. The new ride will have "never-before-seen dinosaurs, enhanced storytelling, lush scenic design, an entirely new color scheme and uncompromised state-of the art technology." The theme park is planning to open Nintendo lands at the Universal Studios Hollywood, Orlando and Japan locations. The new attractions will make it feel as if you are inside some of your favorite video games, such as Super Mario Bros. and Donkey Kong. You can easily see the new attractions at Universal Studios Hollywood when you stay at the Hollywood Hotel. We're just a short drive or Metro train ride away. 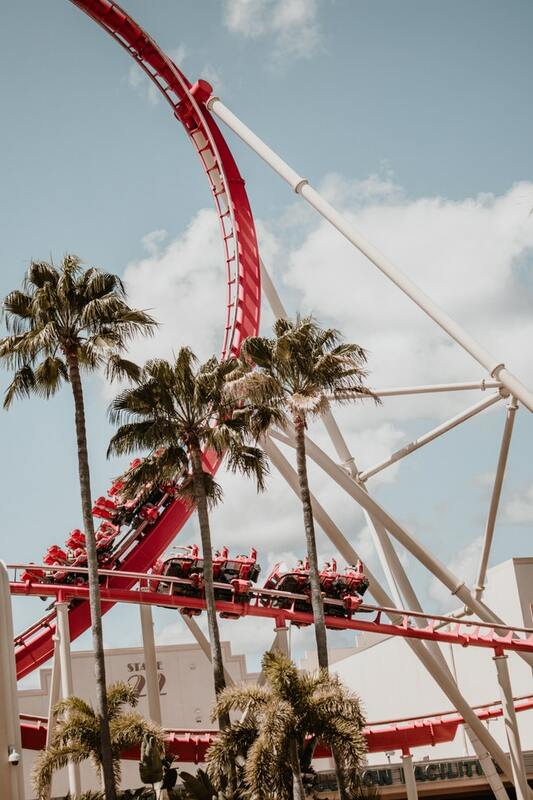 And you can conveniently purchase your tickets to Universal Studios Hollywood when you book your stay with us!